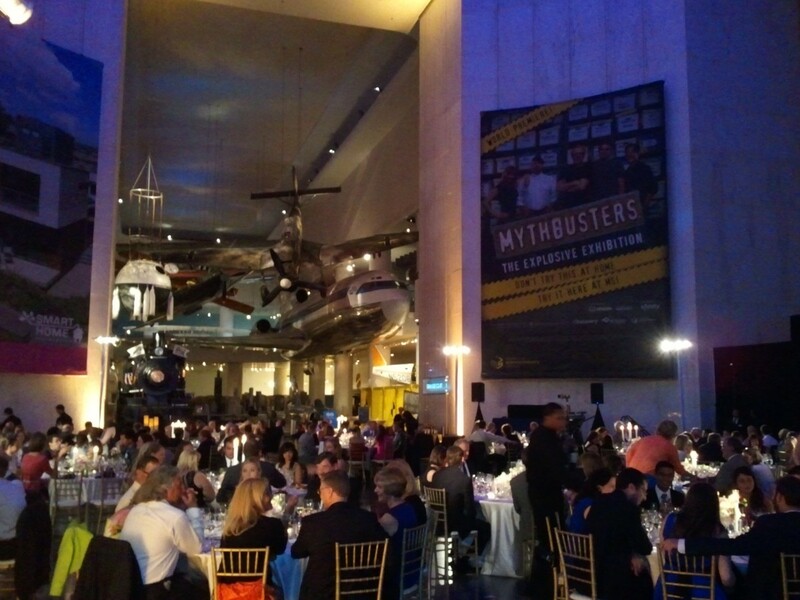 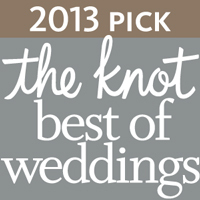 OUR SECRET: WE'RE EXTRAORDINARY LISTENERS! 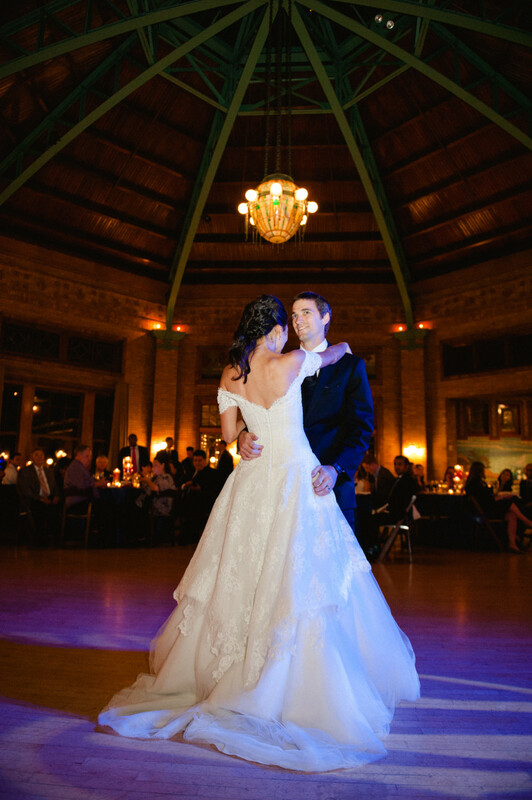 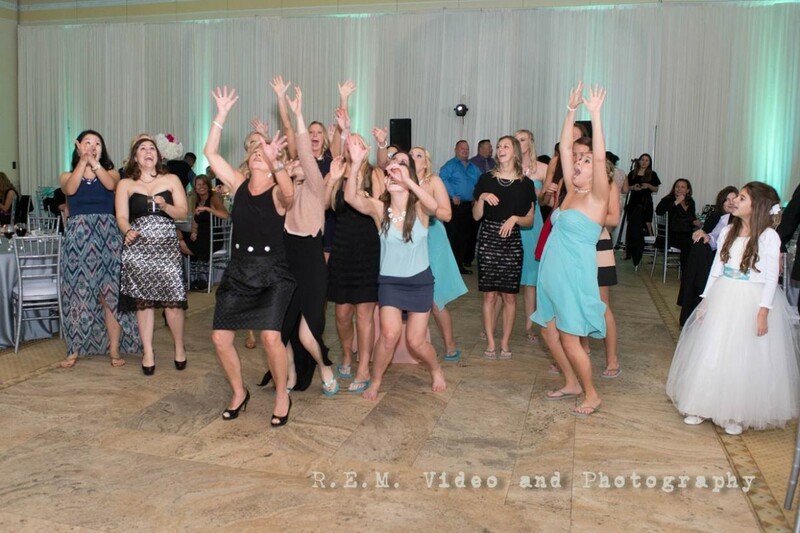 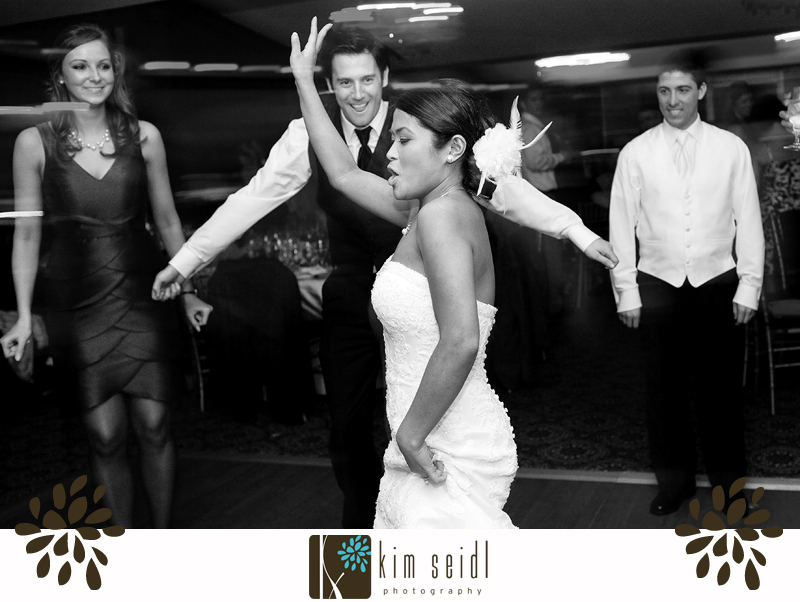 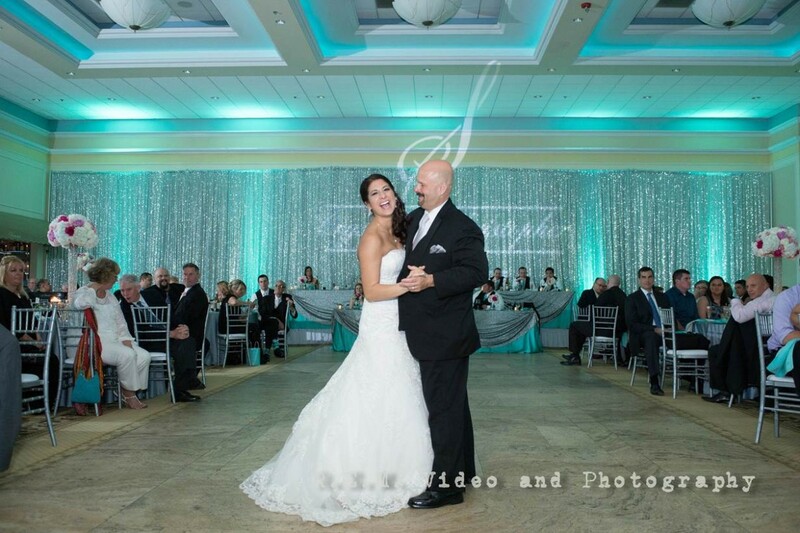 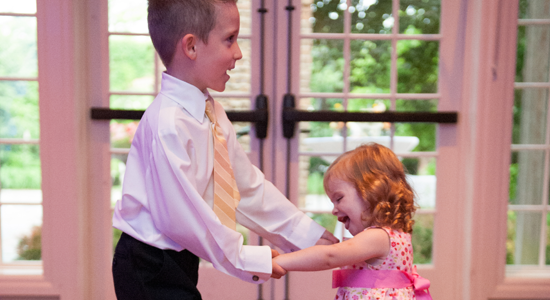 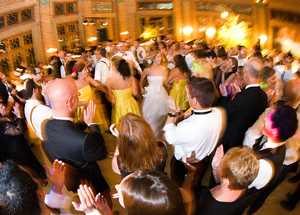 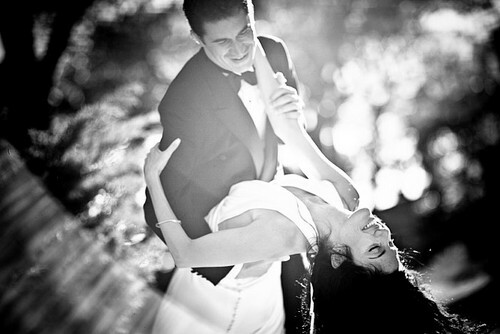 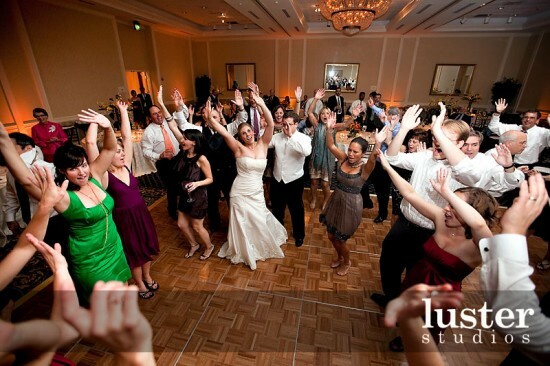 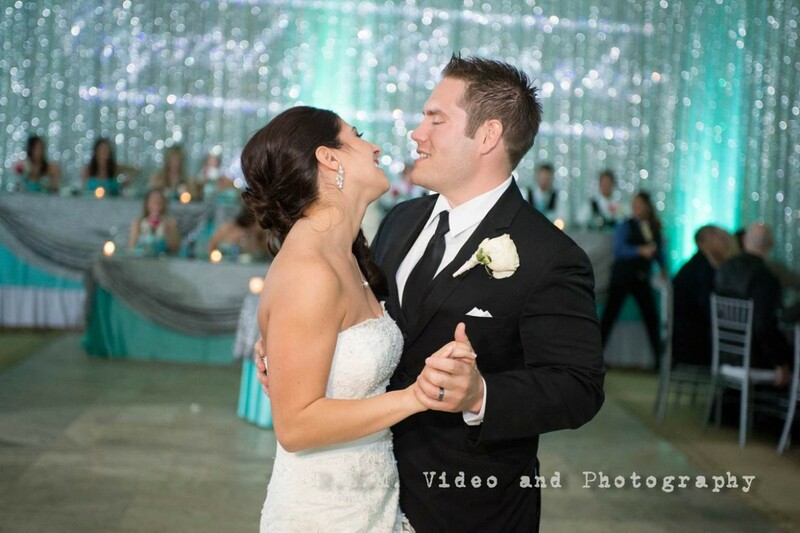 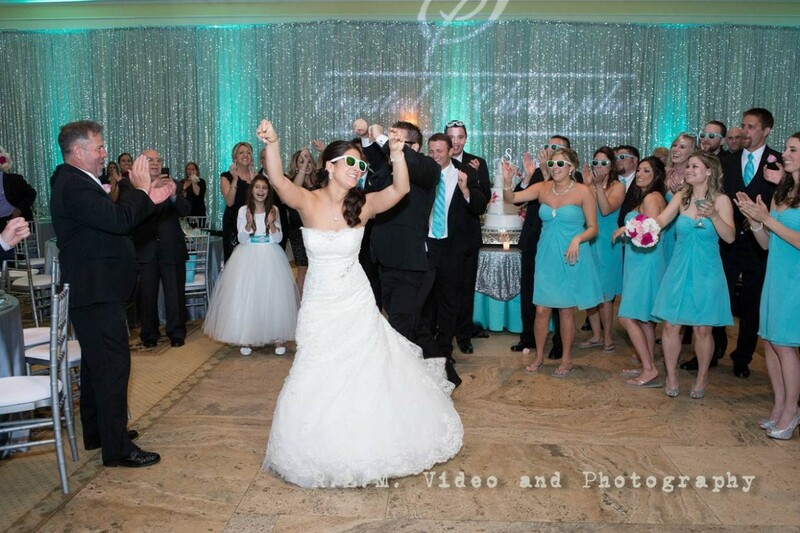 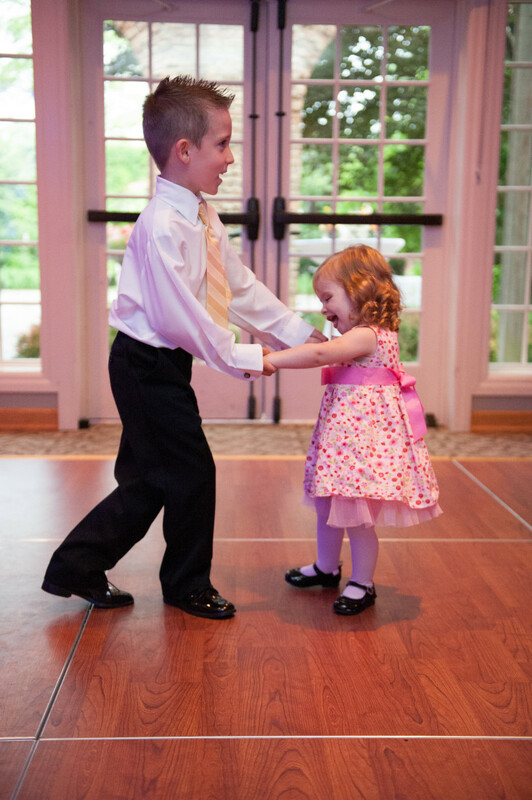 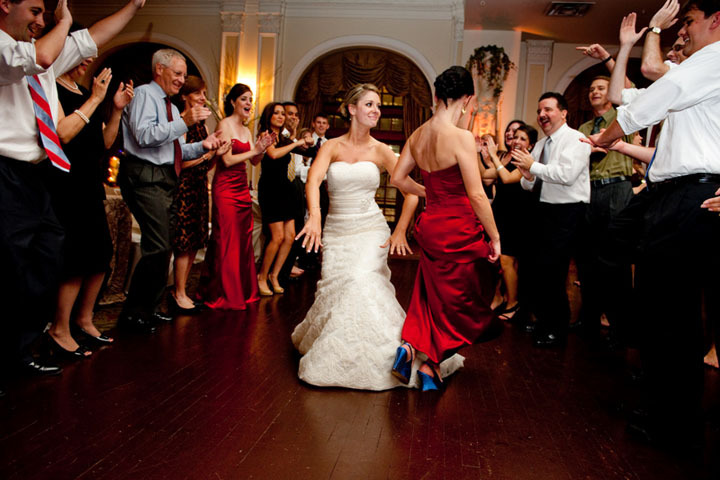 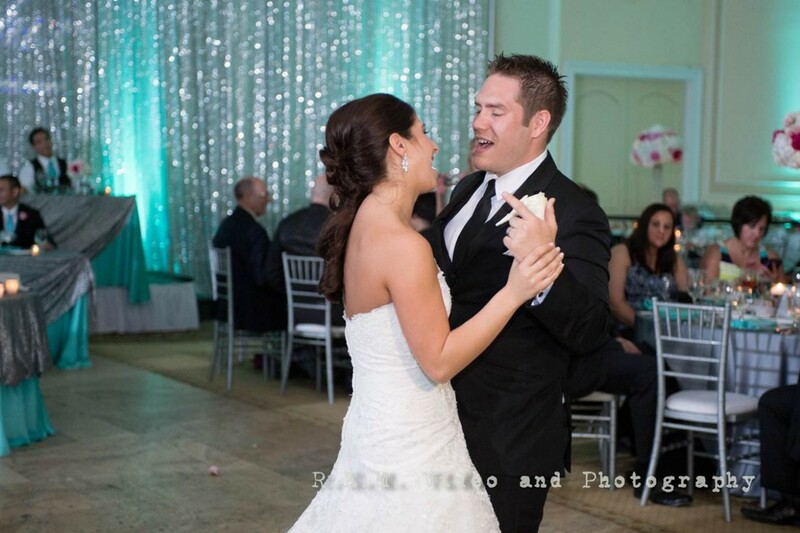 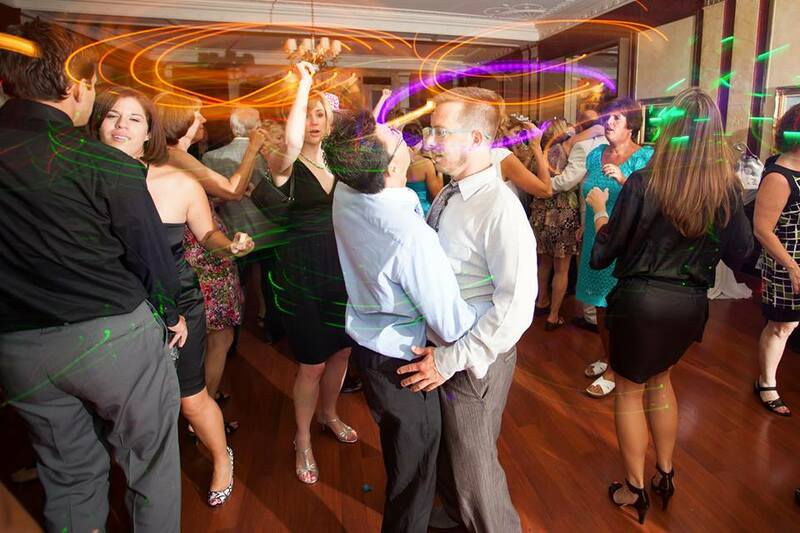 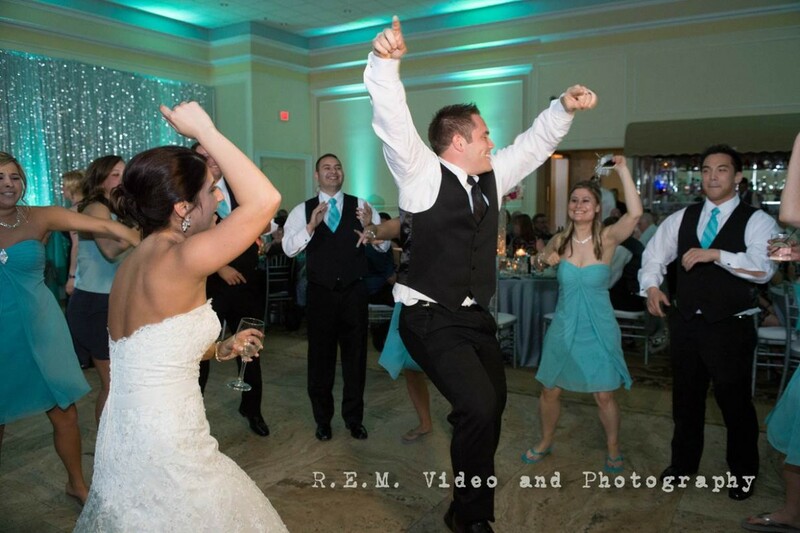 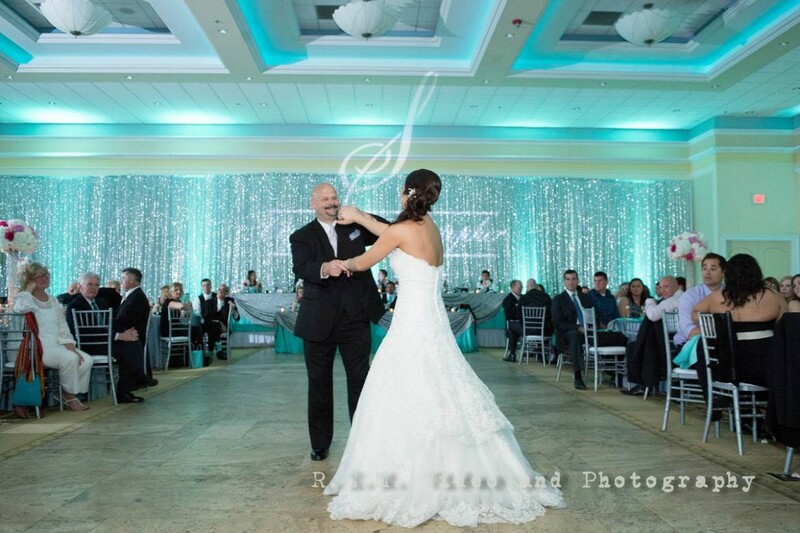 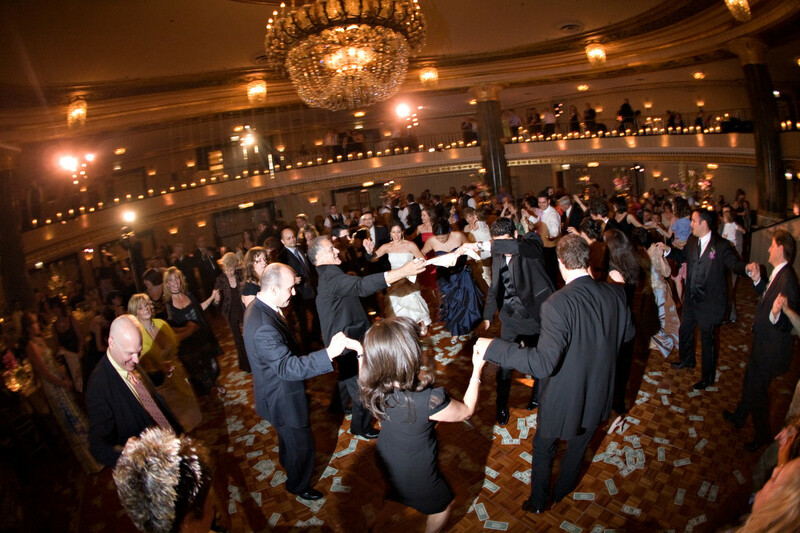 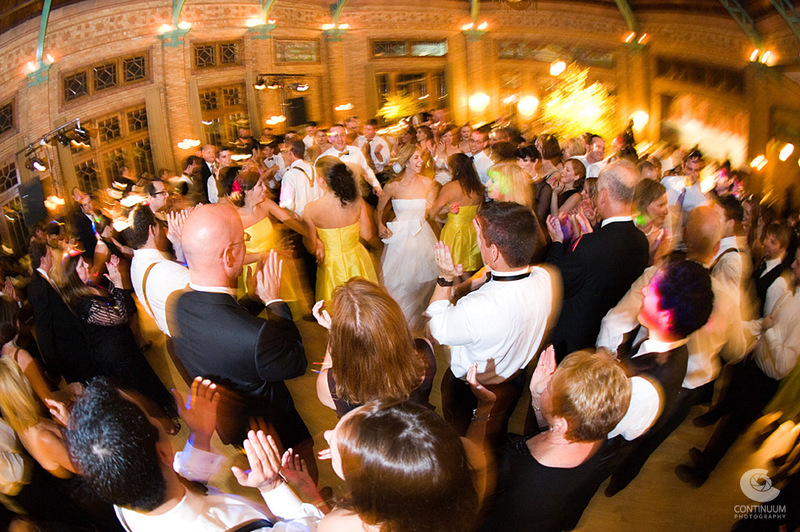 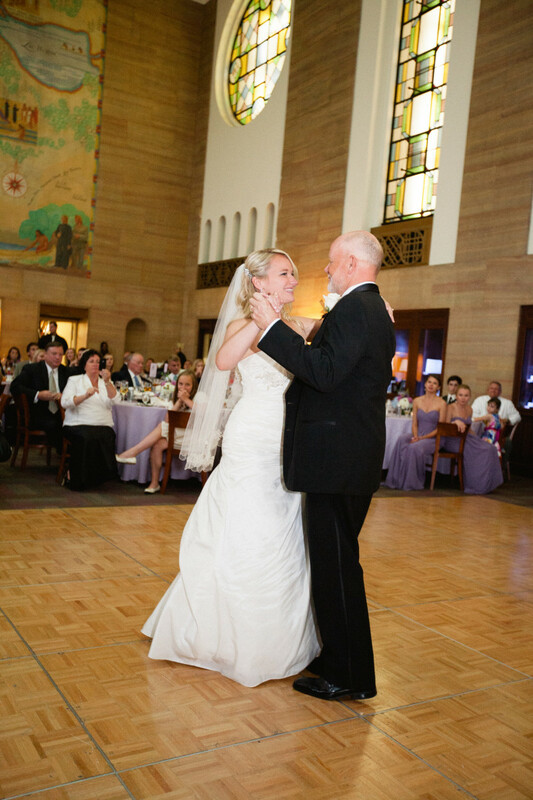 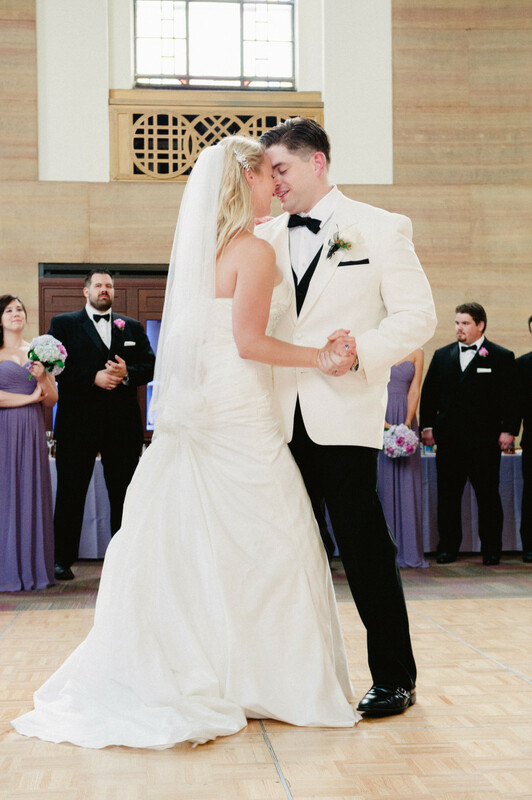 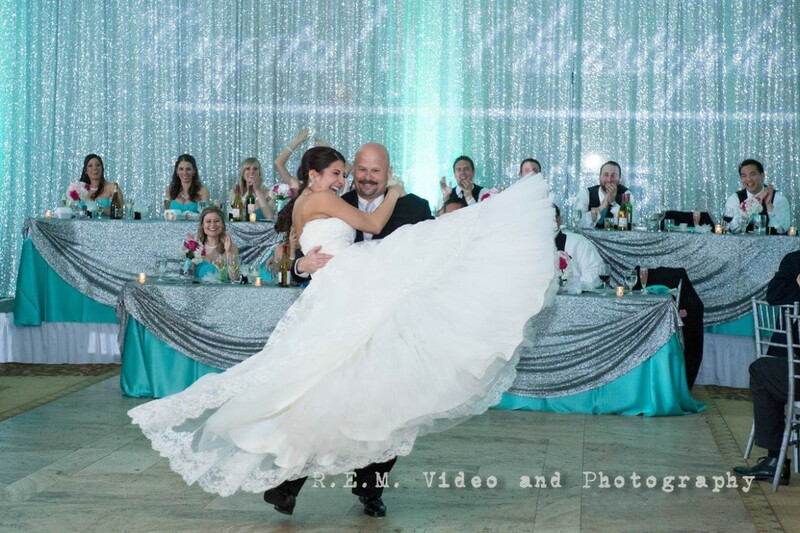 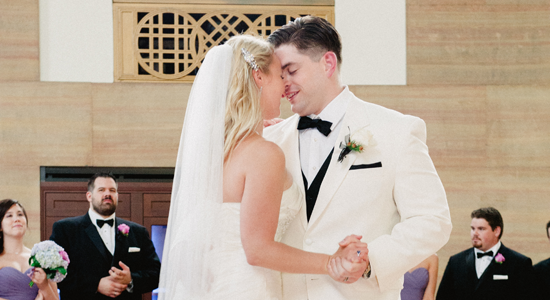 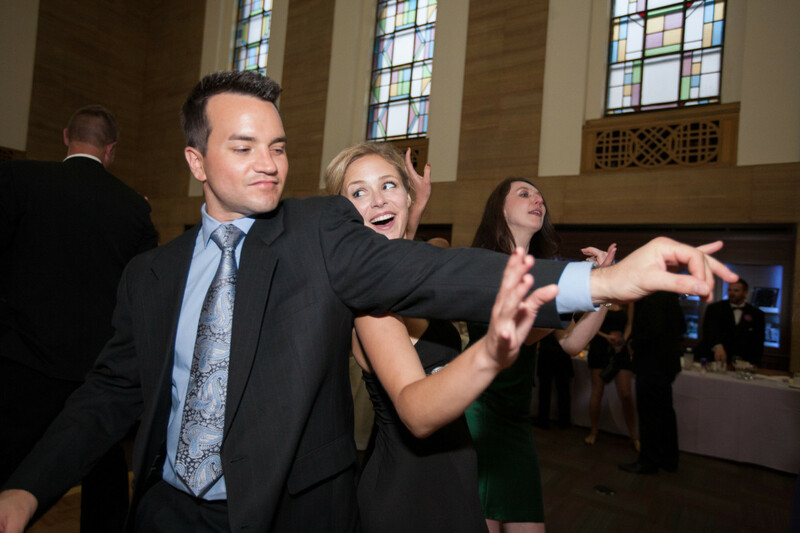 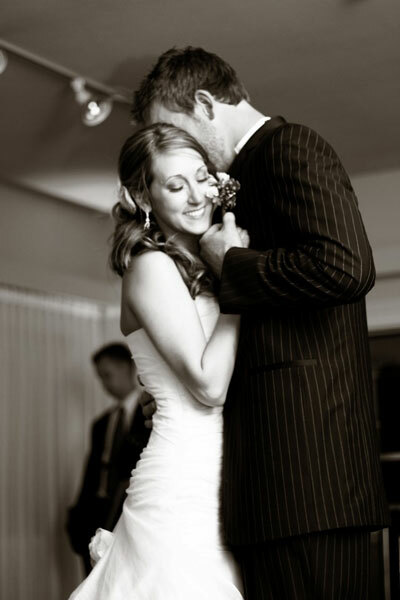 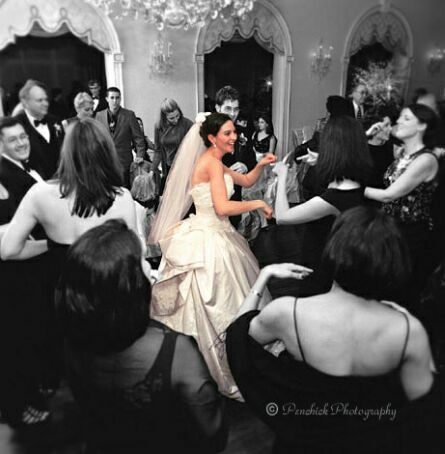 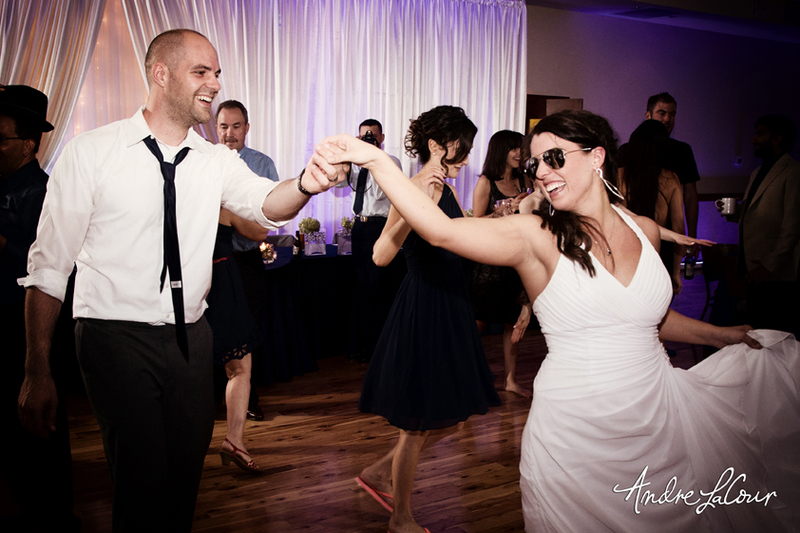 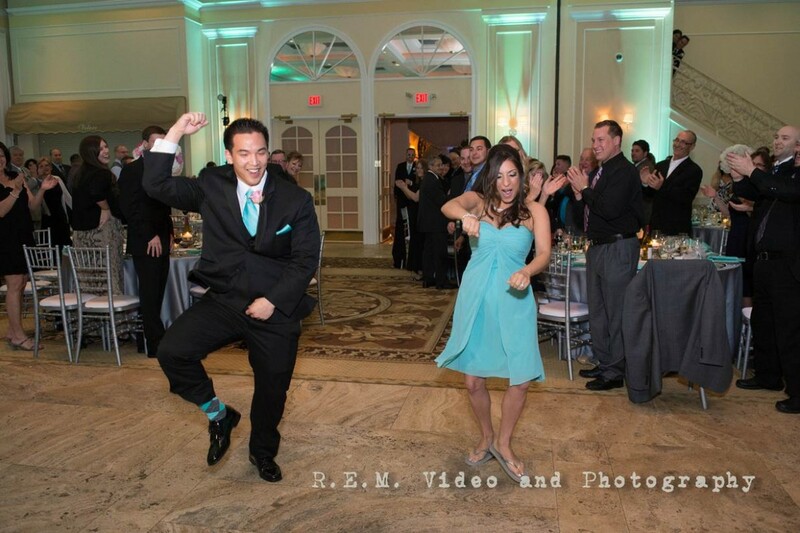 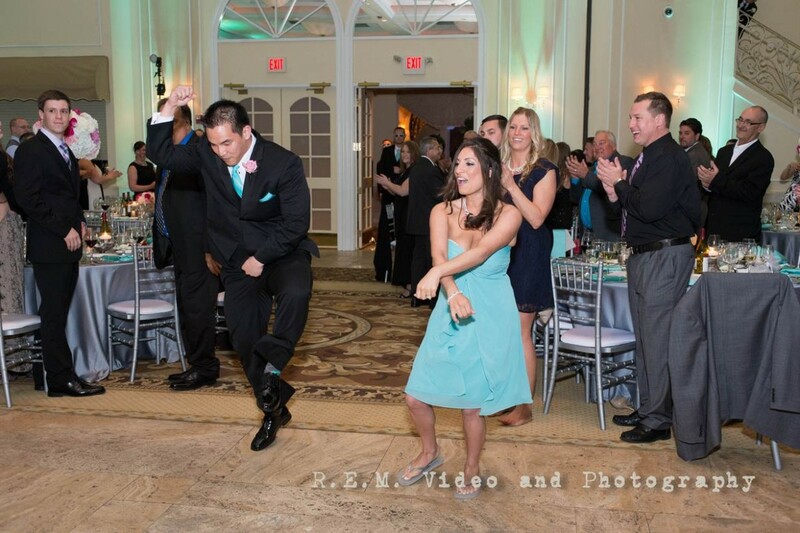 O’Dea Entertainment was created by a Chicago family, out of a passion for music, family, & friends, and have spent over a decade making each bride feel like she should feel… SPECIAL! 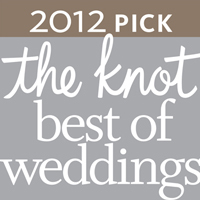 And we do this by listening to you. 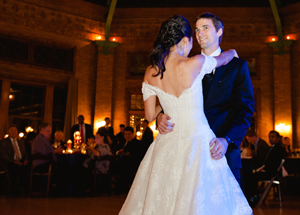 Tell us what you want and don’t want for your wedding and we’ll make it happen. 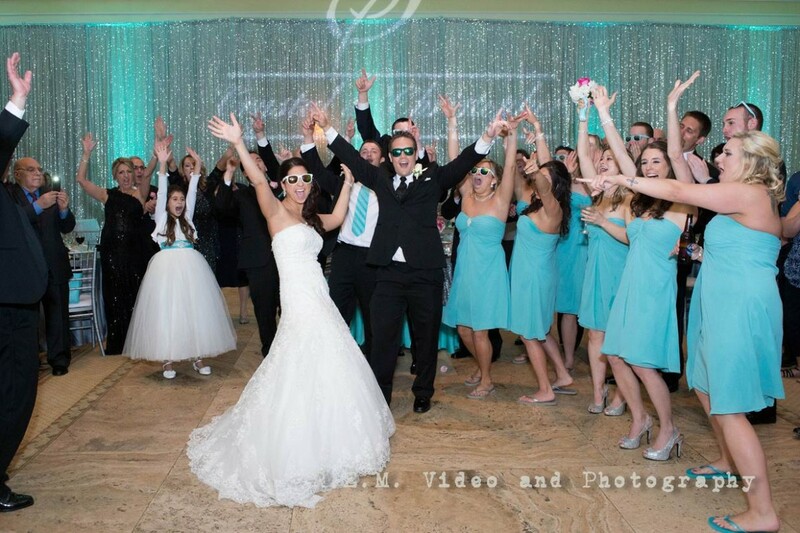 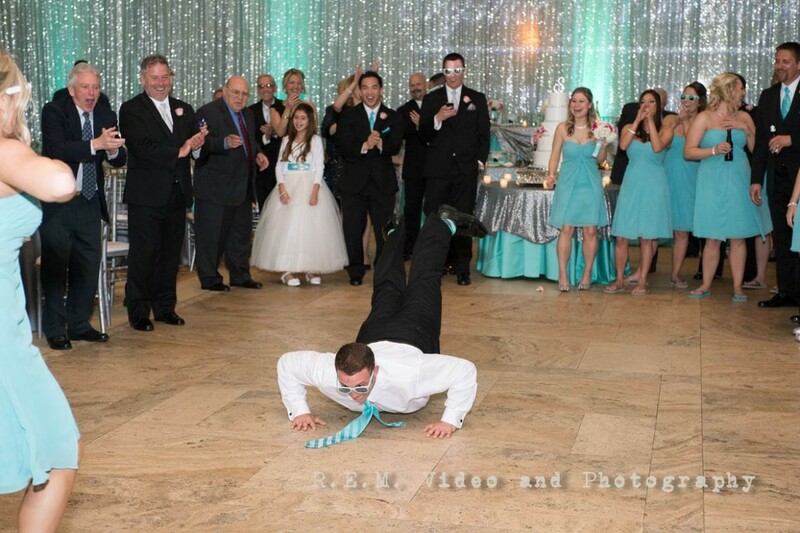 Your wedding will feel like “your” wedding. 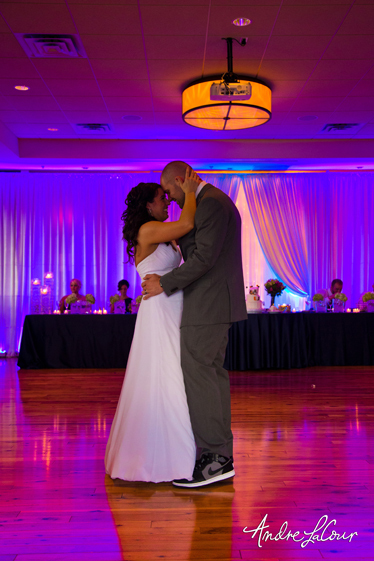 Going the extra mile to make everything perfect for you is our priority. 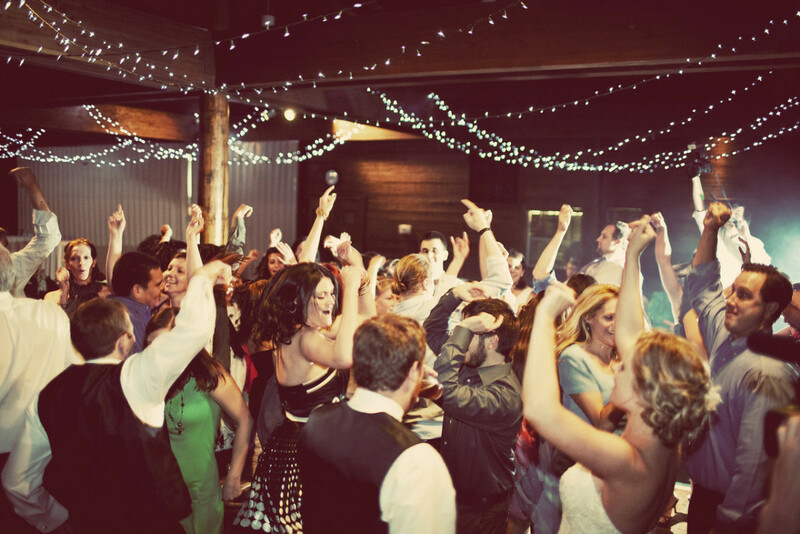 Whether it’s checking for your favorite songs, or making sure we pronounce everybody’s name correctly, making your event as fun and flawless as possible is our mission. 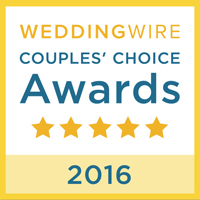 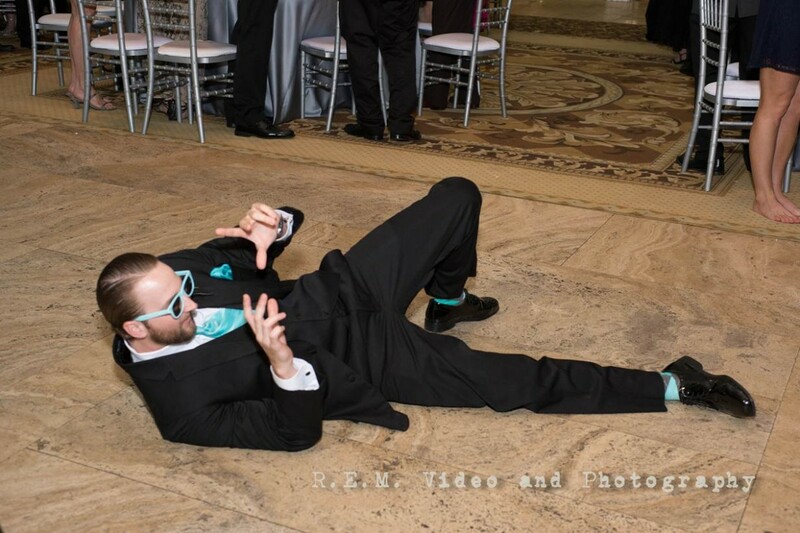 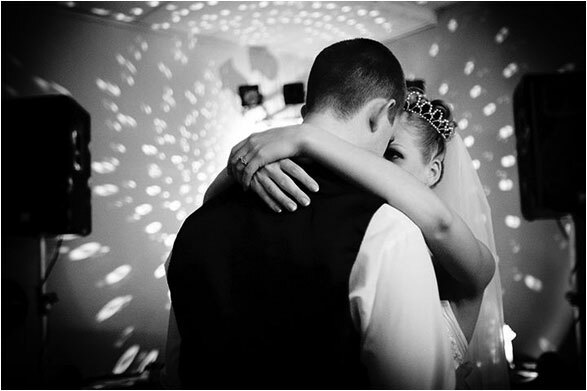 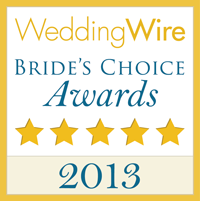 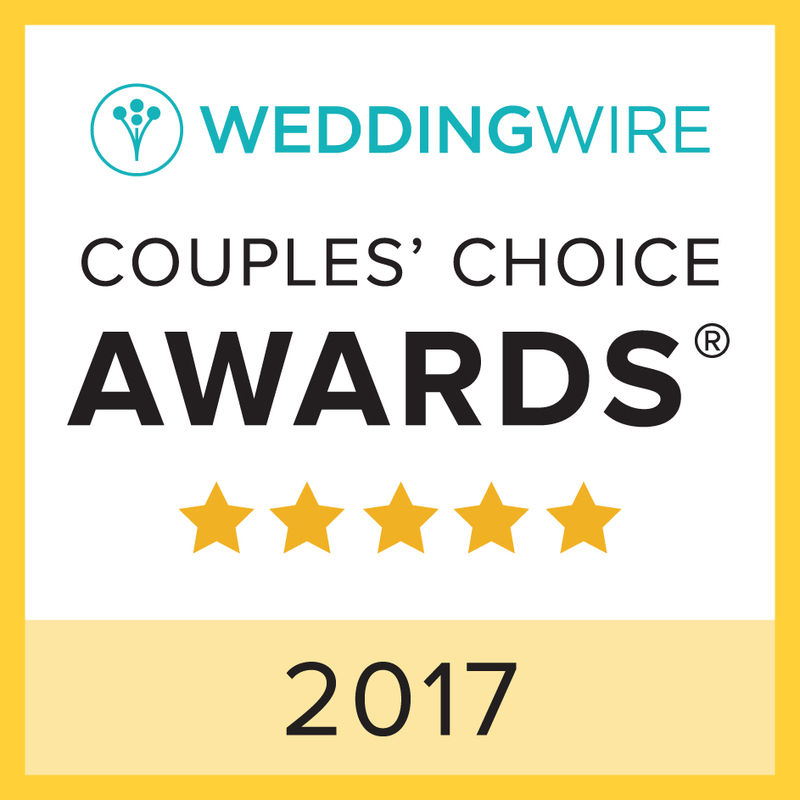 “We were very happy with Ed’s work at our wedding. 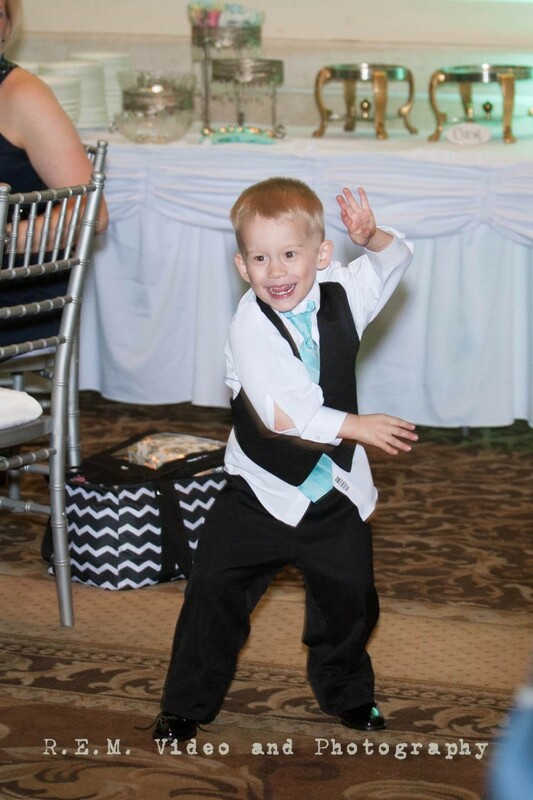 He followed our requests and was very upbeat and helpful!! 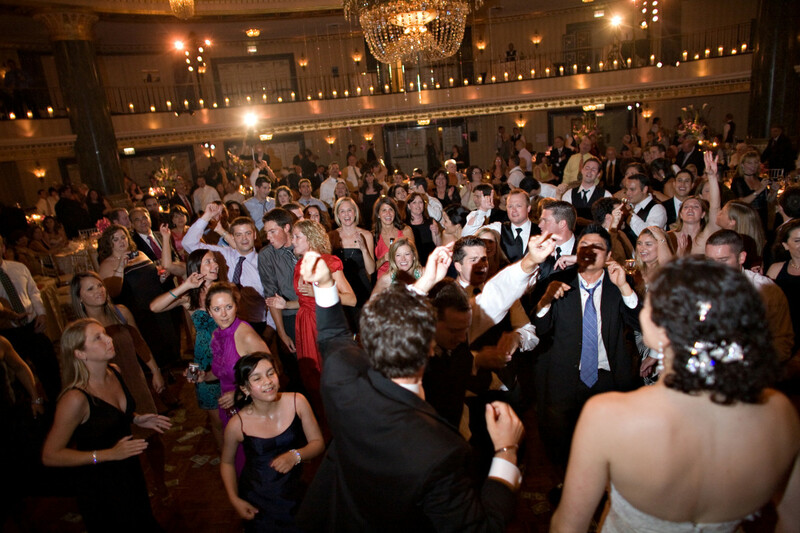 Continue playing a mixture of songs for everybody of all ages to enjoy!